A few weeks ago I wrote a comprehensive article for Precision Nutrition on appropriate nutrition protocols for working out and competing in athletic events. It was incredibly well received and gave general and specific outlines on what YOU should eat around your specific training and needs. Read it here. Now, this was like a 4,000 word article. It went into great depth, and covered a lot of ground. But I also realize that not everyone is interested in reading 4,000 words. They just want to know what to do, and how to do it. The most practical takeaways. It is based both on your body type (which is a general proxy for genetics, metabolism and carb tolerance) as well as your goals (which tends to cover your activity levels). Now clearly this can’t be entirely comprehensive, but it does give you a fantastic starting point for how to eat around your training and competition to give you the best results possible. Go here to see the full infographic. We also provide a fully printable version of the infographic to boot! Before I take off to Winnipeg for the weekend (I am presenting at the Canadian Athletic Therapists Association 48th National Conference), I wanted to also let you know that Mike Robertson’s fantastic Bulletproof Athlete is $50 off until midnight this Sunday. I don’t endorse too many products, but Mike consistently puts out top-notch content, and this product is his best yet. 16-weeks of done-for-you training programs. Mike has written all of your workouts for the next 16-weeks. All you have to do is show up and train! 3 Programs for 1 Price! This is not a one-size-fits-all training program, so he created three workouts that you can choose from to determine which is best for you given your needs, goals, and time available to train. 160+ Exercises in the Video Database. Mike also coaches and cues every exercise in the program to make sure you’re doing things right. No guessing on how to perform movements – just follow along and you’re good to go! Weekly Nutrition and Recovery challenges. Every week you get a nutrition and recovery goal to help you build solid habits. After all, it’s not how hard you train, it’s how fast you recover that’s important! Save $50 on Bulletproof Athlete HERE. I had the pleasure to write the Nutrition Guide to Kevin Neeld’s new Ultimate Hockey Transformation. In- and off-season training programs for players at the U-14, U-16, U-18, and Junior/College levels totaling 120 weeks of programming! 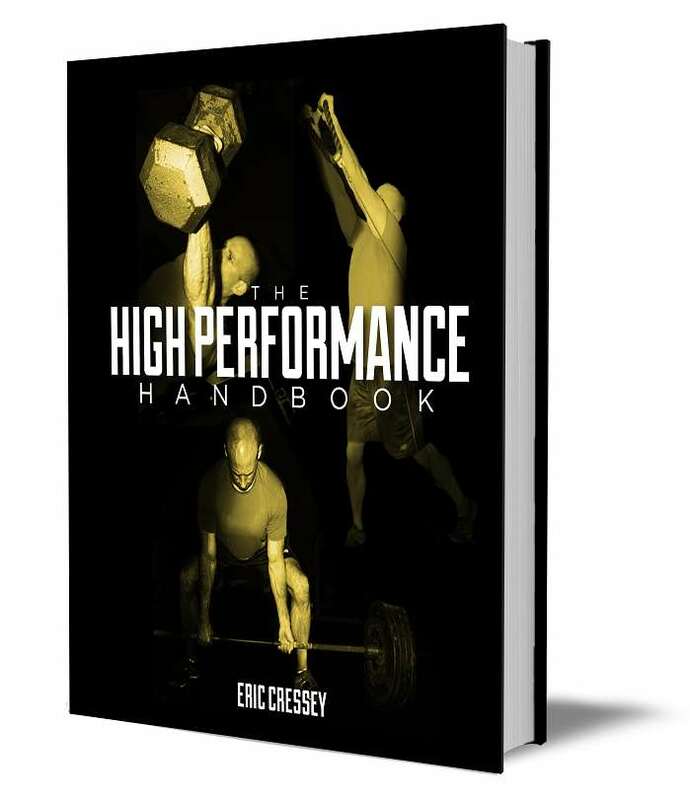 A 65-page manual outlining everything you need to know to successfully use the Ultimate Hockey Transformation system! The UHT Recovery Monitoring Log so you can prevent overtraining before it occurs! Simply, following the RIGHT training program can completely alter the course of your career. Propel your game to the next level by following training programs proven to deliver game-changing results! Simply choose the Pro Package and you also get access to my brand new Nutrition Guide, which is unlike anything I have ever written. 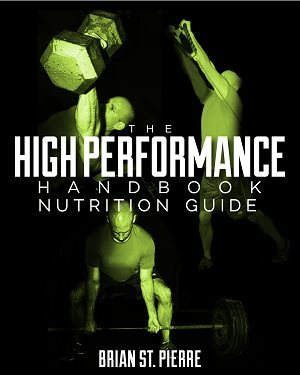 In this Nutrition Guide I take an entirely new and improved approach for athletes to improve their nutrition and boost their health, body composition, and performance. Check it out ===>>> Ultimate Hockey Transformation.